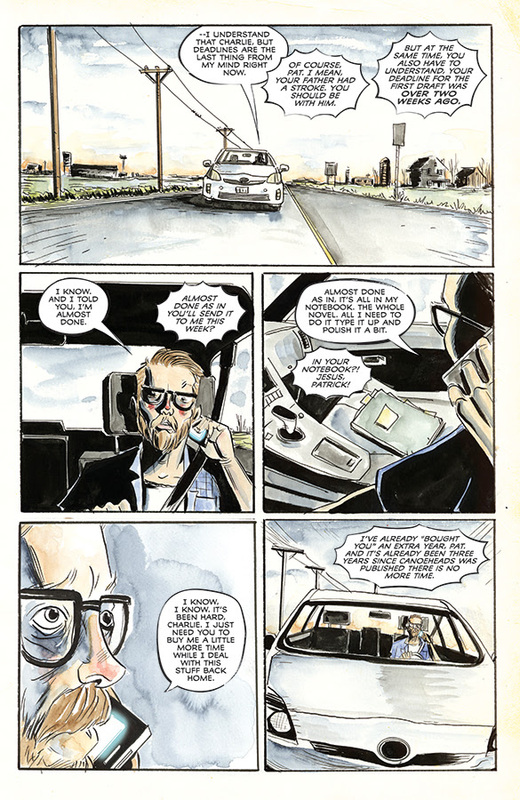 Image Comics is pleased to reveal interior preview artwork from the forthcoming ROYAL CITY—a new ongoing monthly series written and illustrated by New York Times bestselling author Jeff Lemire (DESCENDER, Sweet Tooth) and set to launch in March 2017. 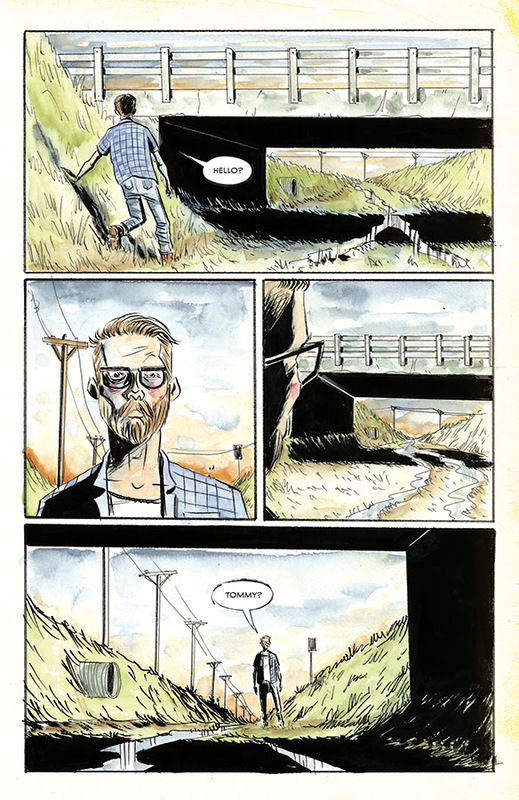 First announced in Entertainment Weekly this Spring, ROYAL CITY promises to be a sprawling, serialized graphic novel that will chart the lives, loves, and losses of a troubled family and a vanishing town across three decades. ROYAL CITY follows Patrick Pike, a fading literary star who reluctantly returns to the once-thriving factory town where he grew up and is quickly drawn back into the dramas of his two adult siblings, his overbearing mother and his brow-beaten father, all of whom are still haunted by different versions of his youngest brother, Tommy, who drowned decades ago. "Royal City is the first ongoing series that I have both written and drawn since Sweet Tooth and it’s definitely my most ambitious and personal project to date,” said Lemire. 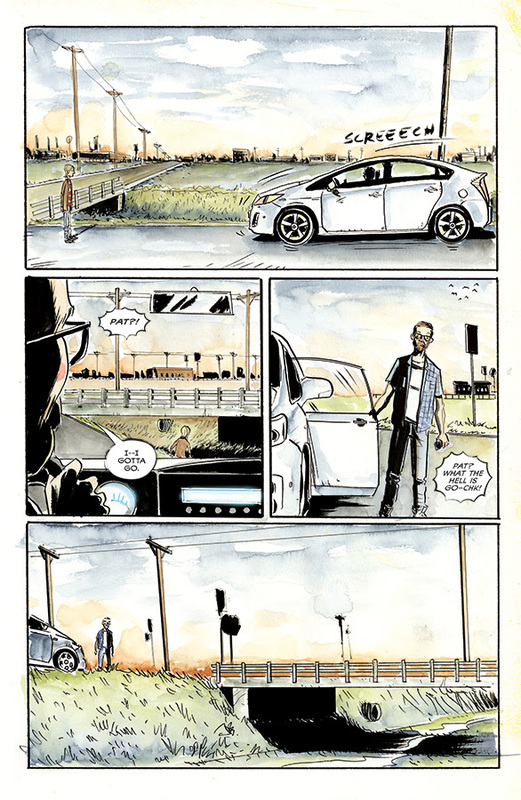 The book will combine grounded family drama with a healthy dose of magical realism and mystery, much like my previous books Essex County and The Underwater Welder. 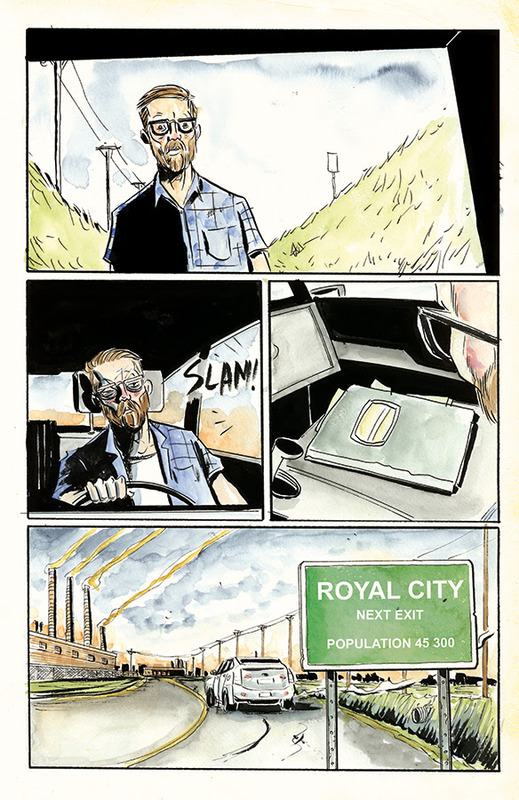 I can’t wait for Royal City to launch in March!" 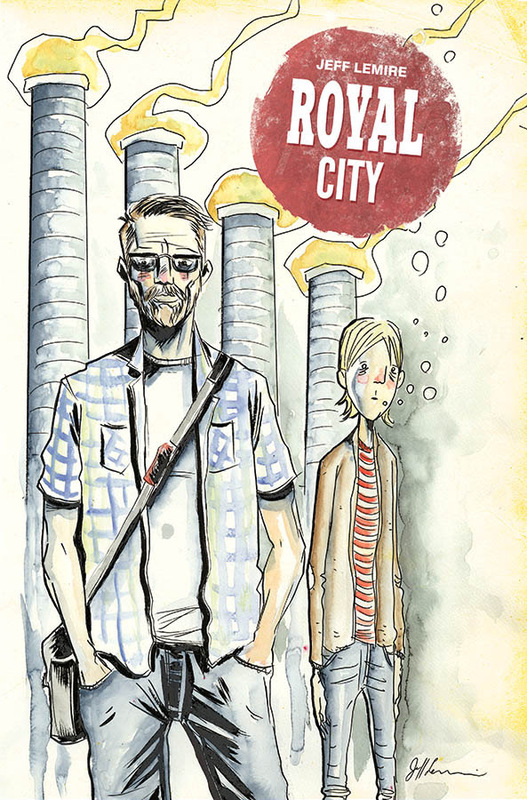 ROYAL CITY #1 (Diamond Code JAN170646) hits stores on Wednesday, March 1st. 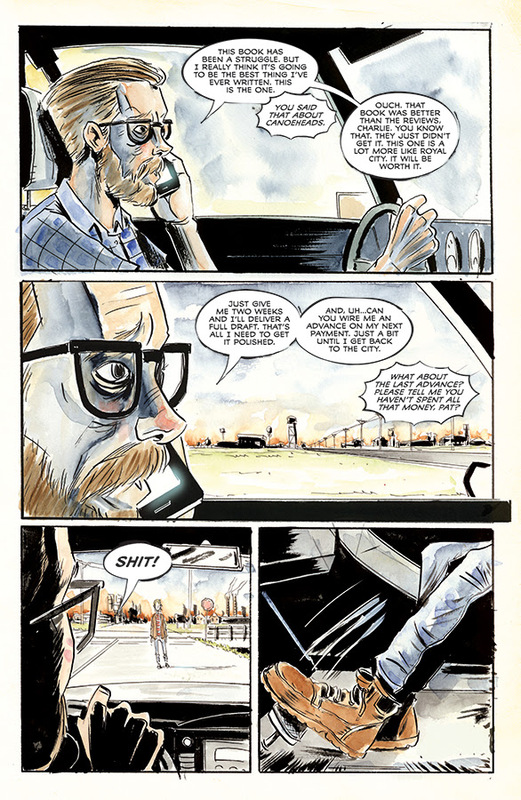 The final order cutoff deadline for comics retailers is Monday, February 6th.